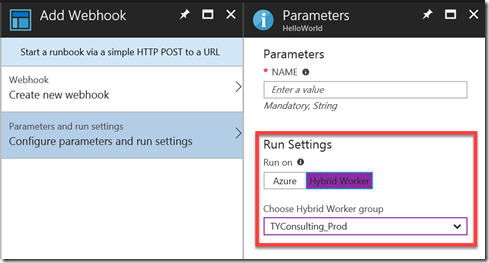 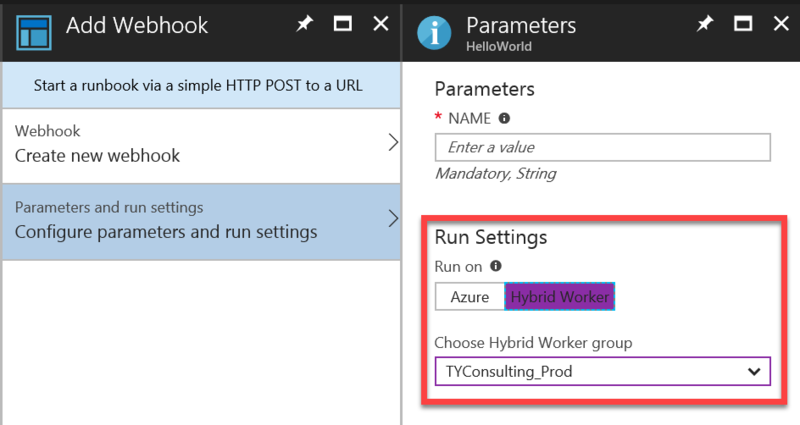 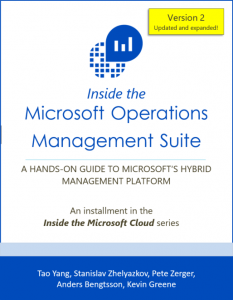 In Azure Automation, you can create a webhook for a runbook and target it to a Hybrid Worker group (as opposed to run on Azure). 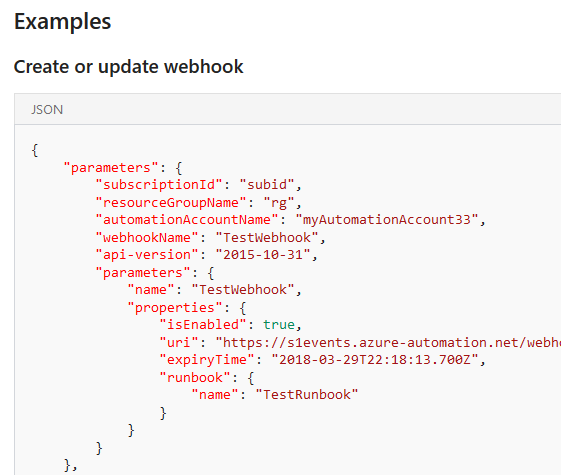 In the Azure portal, it is pretty easy to configure this ‘RunOn’ property when you are creating the webhook. 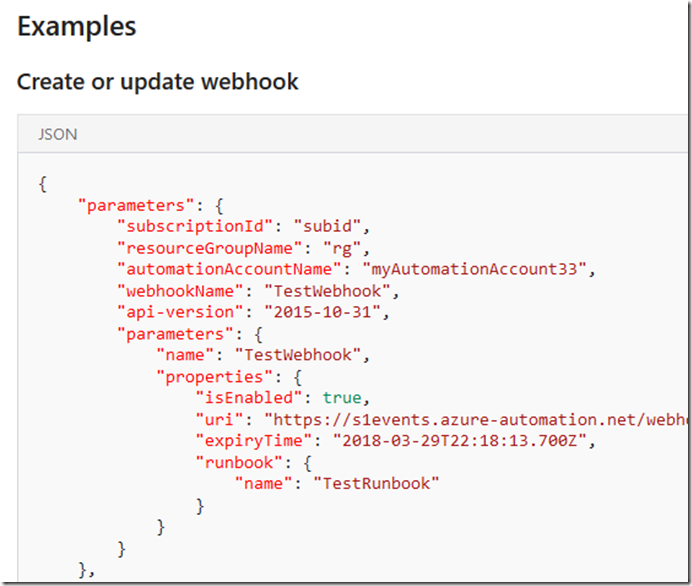 [CmdletBinding()] PARAM ( [Parameter(Mandatory = $true)][String]$Name ) Write-output "Hello $Name"